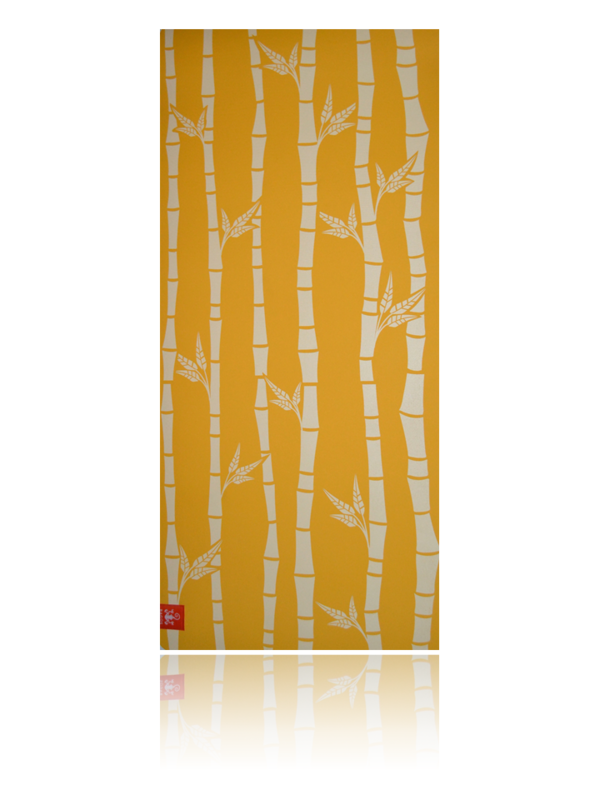 Our signature ‘Yellow Bamboo’ Bagŭs Kids Yoga Mat. 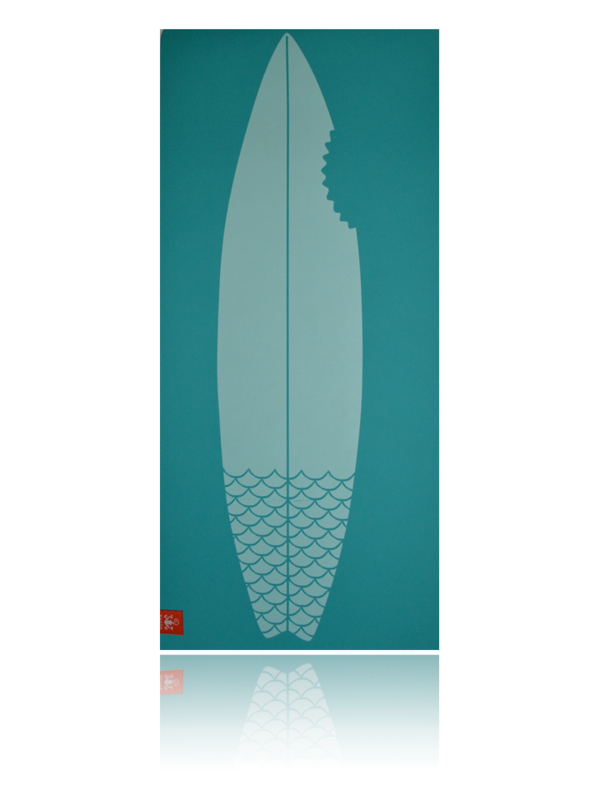 Length 52 inches – Width 23.5 inches. Black Velcro strap included. 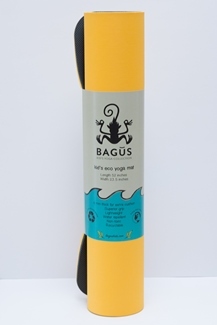 This Bagus Yoga eco-mat is non-toxic, free of chlorides and latex free. 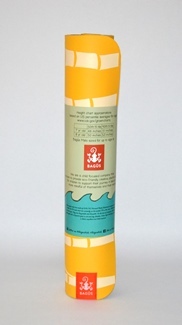 It is Recyclable and Reusable, made of a lightweight material with superior-grip in wet and dry climates, and are simple to clean. This TPE material has initially an odor that will dissipate quickly. So don’t worry if smells a little funny at first. 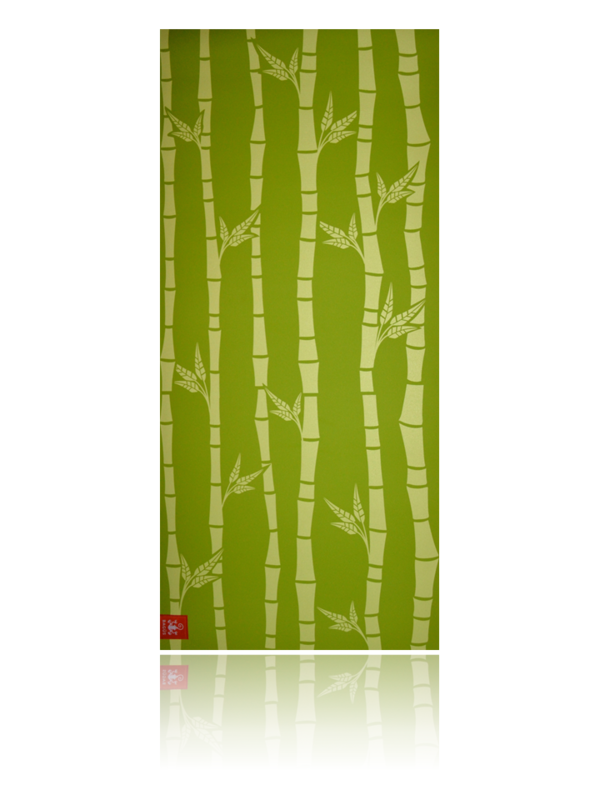 To clean the mat simply take damp soft cloth and wipe off dirt. TPE material cleans easily. 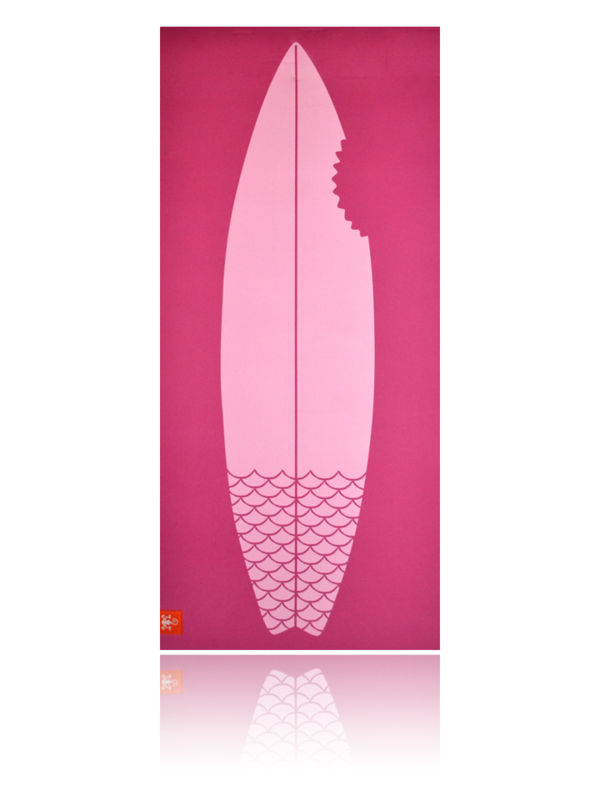 All of our mats are made of 100% TPE (Thermal Plastic Elastomer) composite material. Unlike the PCV mats that are currently on the market, TPE is non-toxic, chlorides-free, and latex free. They feature high elasticity and resilience, and are water-repellent and cold-resistant.